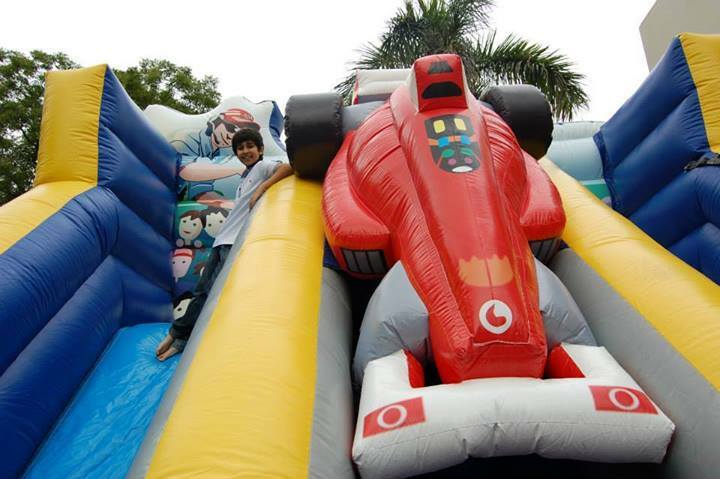 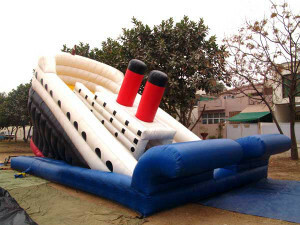 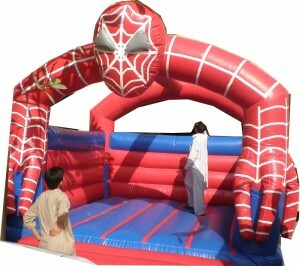 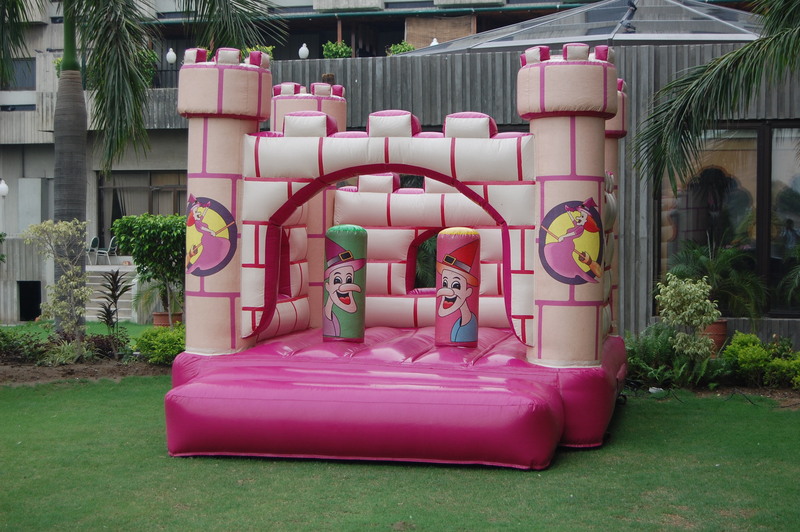 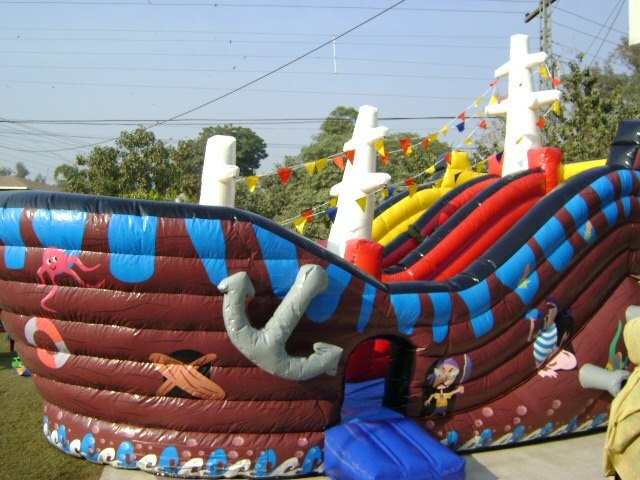 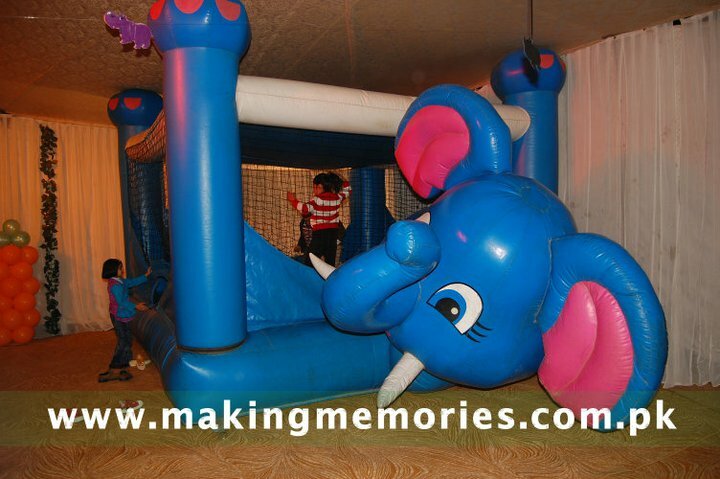 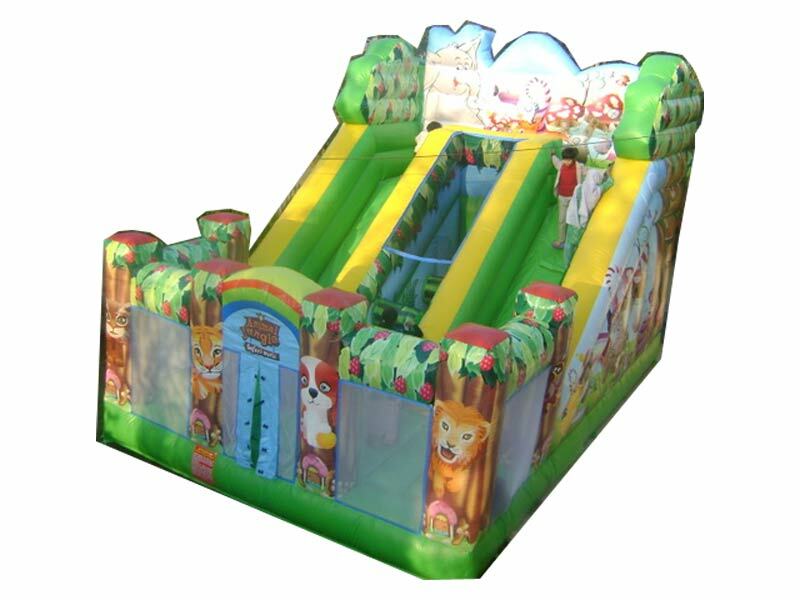 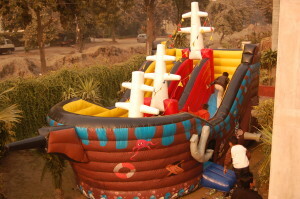 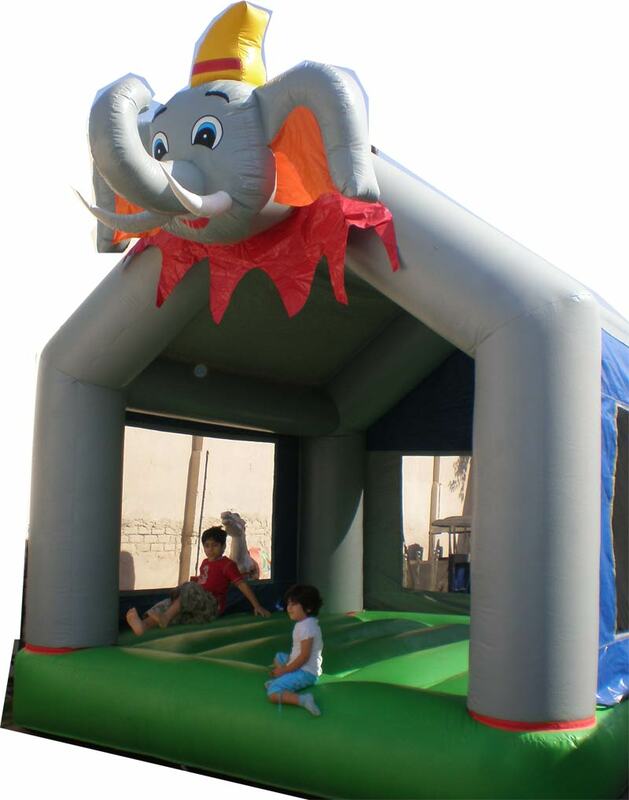 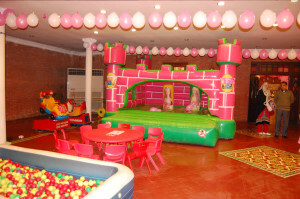 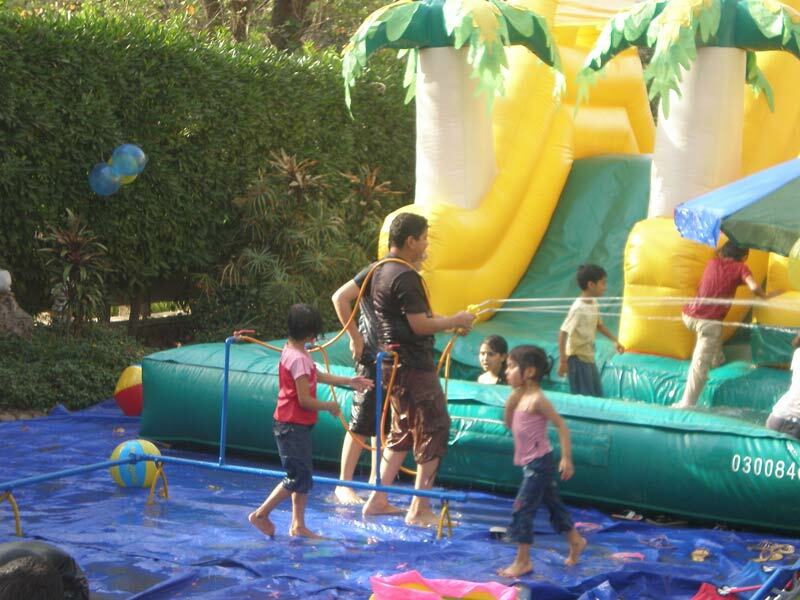 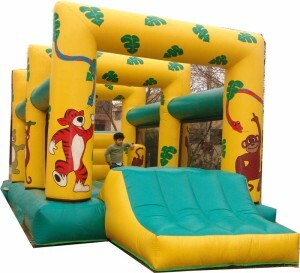 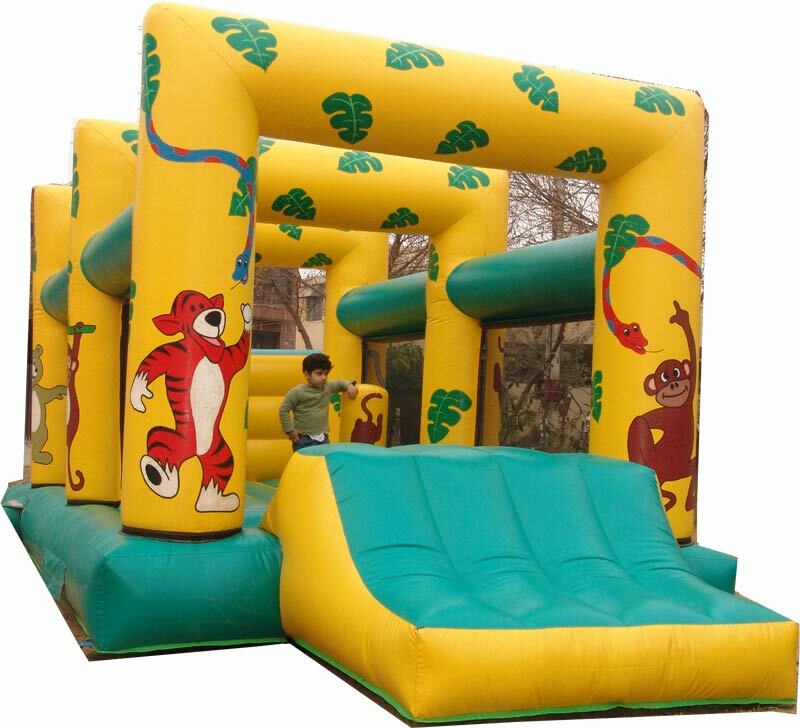 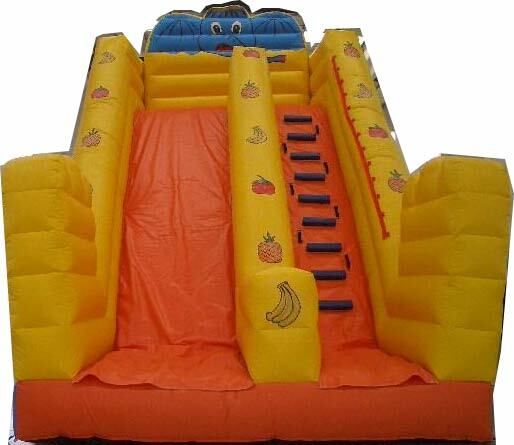 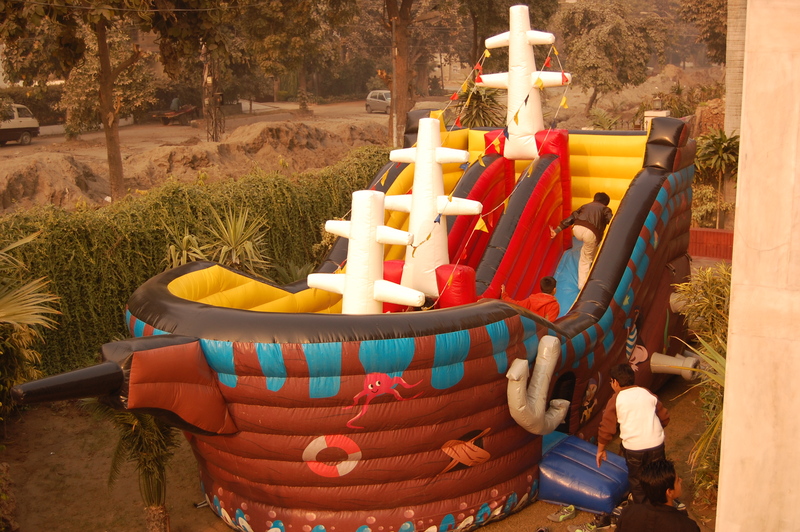 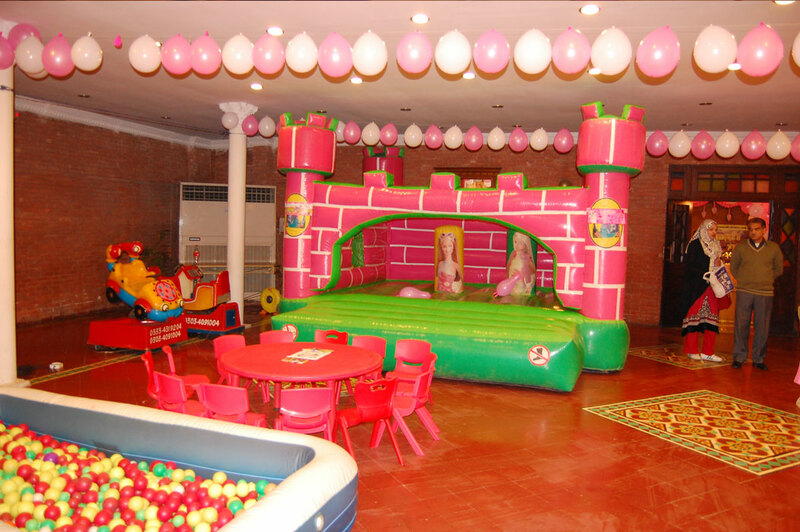 Hurge range of Bouncer, Sliders, Jumping Castles, Water Slider, Ball Pool and much more. 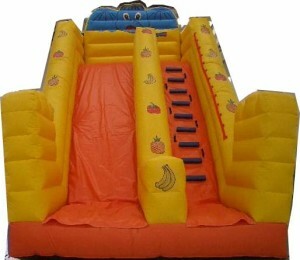 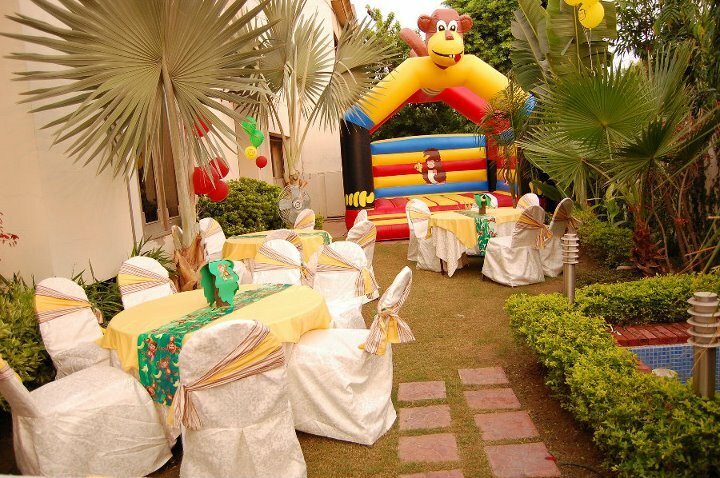 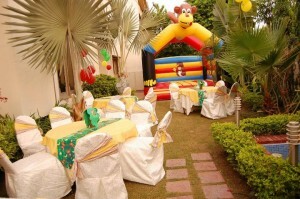 No party is complete without the jumping castles or slides. 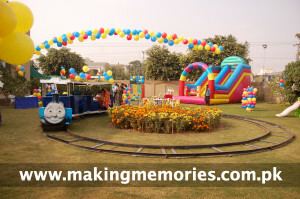 It not only give an entertainment but also keeps kids busy too. Slides and castles can be selected for all ages till 12. 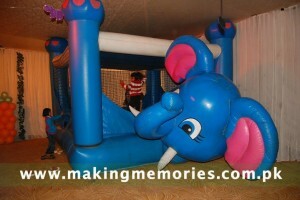 Moreover electric rides, ball pool and small slides are also available for toddlers and babies.